Verywestham: It's the Baggies at the Hawthorns! The draw has just been completed and the Hammers will face West Brom on the weekend of the 14/15th February as their quest for FA cup glory continues. 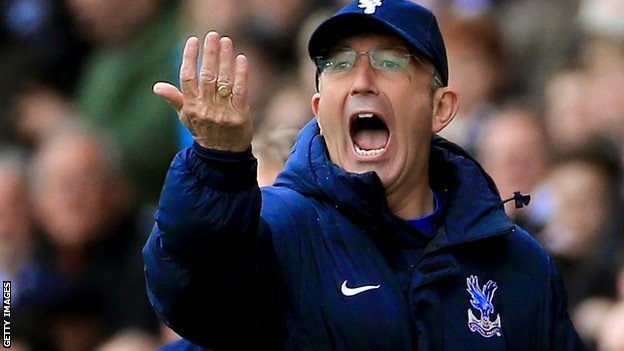 With our away record agaibst Pulis-managed sides we will need to perform at our very best to keep the cup run going. Will Berahino still be a Baggie by then?